Are you a designer? Me neither. Do you have a sense of style? I’m working on it. Have no idea where to start? Let me help by giving you some ideas. 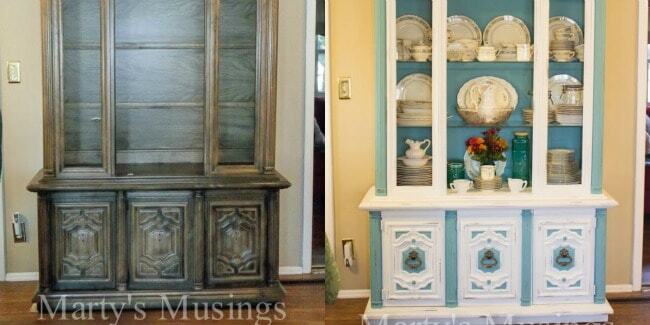 Our kitchen makeover started with one piece of furniture, a 1970’s china cabinet that we repurposed by painting with chalk paint and distressing. Once we completed that one piece it totally redefined the entire room. 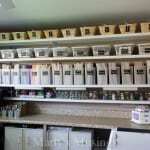 We have since continued to makeover the room, one piece of furniture or project at a time. 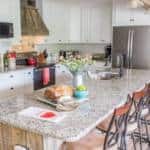 Our style has evolved as we took the time to find new ways to repurpose what we already have while working towards new fixtures such as the faucet, sink, countertops and backsplash. I have discovered that I love the challenge of decorating and furnishing our home on a budget and Sauder has provided a way to help me! What does this actually mean? To me it’s a combination of repurposing with a personal flair and new twist. Colors and textures blend together to create a look that is warm and relaxed. Eclectic and vintage decorating makes the most of the space by combining new, found and reclaimed treasures. What does this look like? 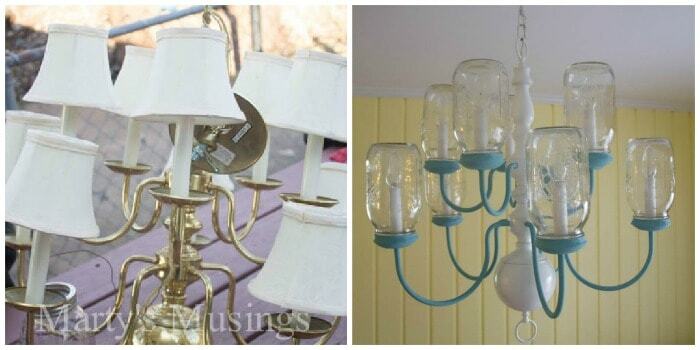 After we transformed our china hutch my DIY hubby was given a 10-light brass chandelier by a customer. 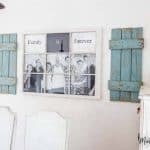 Through the use of paint and mason jars, a mix of vintage with a modern twist, he repurposed it into a fabulous accent piece for our eating area. 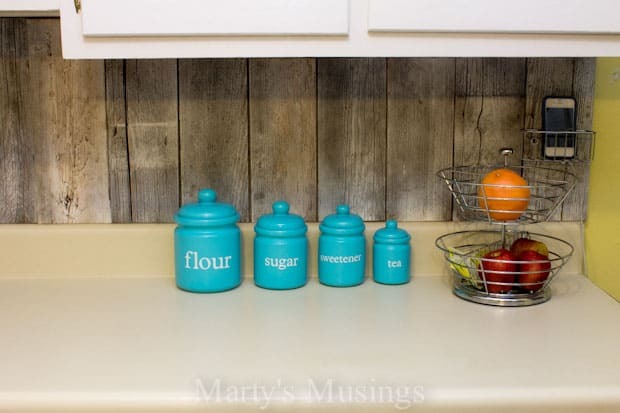 By repurposing plain wooden fence boards he added a rustic look to our kitchen with this fence board backsplash. 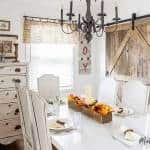 From wood accents to the antique white finish of our painted kitchen table, Vintage Eclectic rings true as the style that best defines the look I’m working to achieve in my kitchen. If I had room the one thing I would adore having is an island. 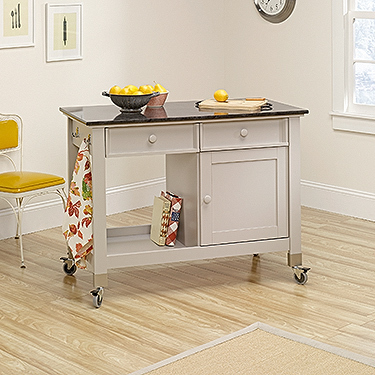 This Original Cottage Mobile Kitchen Island from Sauder would give me an extra work space that I could desperately use. I love discovering my personal style without breaking the bank. 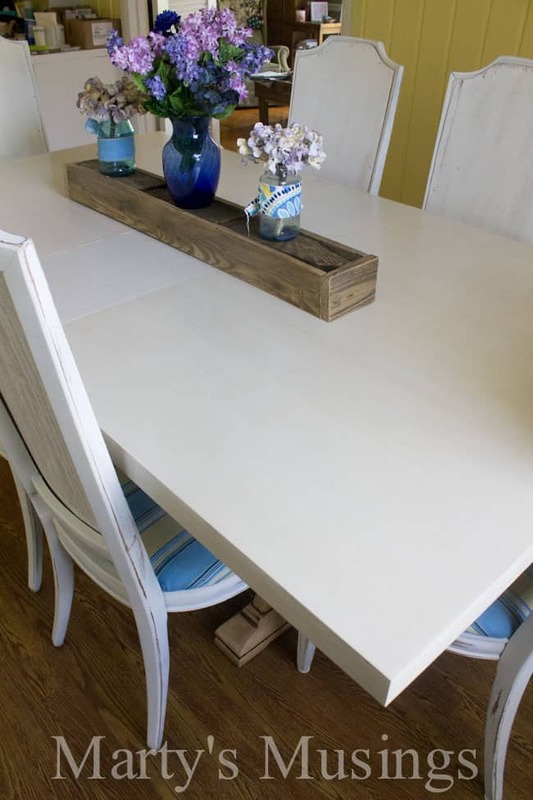 Sauder’s ready-to-assemble furniture is perfect if you’re looking for a way to save money and decorate on a budget. Why use ready-to-assemble furniture? Well, if a hammer, screwdriver and a little help from Sauder can equate to a lot of benefits for your budget and style, why wouldn’t you? 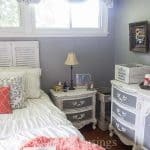 I can honestly tell you that we have some Sauder furniture in our home from our newlywed days, but the choices available now far surpass those we had 27 years ago! I was interested to find out that Sauder Woodworking Co. is North America’s leading producer of ready-to-assemble (RTA) furniture and the nation’s fifth-largest residential furniture manufacturer. Today, Sauder markets more than 30 distinct, affordable furniture collections in a full line of RTA furnishings for the home, including entertainment, home office, bedroom, kitchen and storage. I had no idea they had so many products! Have you discovered your own personal style? Check out this Pinterest board for more ideas to inspire you on the journey! My mom has some Sauder pieces in her “old lady apartment” and they have held up well. My decorating style is “Little Old Lady Who Has Cats.” I’ll see what they have for me! After my first husband died a little over a year later I sold my home and bought a smaller house I put my good entertainment center on the main floor, but I needed one in the basement, so I bought a Sauder. I have remarried and moved yet again, and the Sauder is in the basement and it has held up really well, I have had it eleven years now. 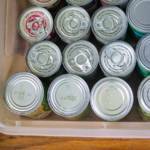 Sometimes your budget dictates what you can buy, so you buy the best for your budget. Hi, Patricia. I certainly understand being on a budget, but having furniture that lasts is a great testimony to Sauder. We still have some from our early days together! Thanks for visiting the blog!